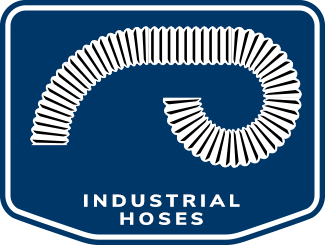 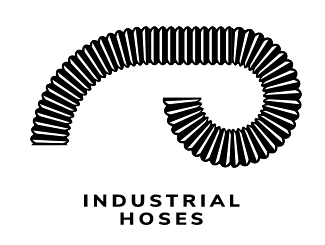 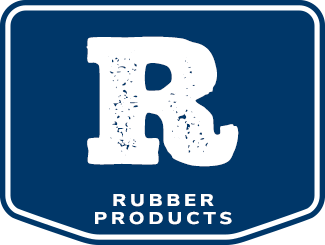 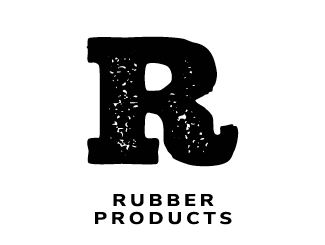 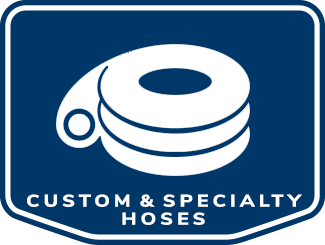 As an industry-leading supplier of custom hose, gaskets, convoluted Teflon hose, and much more, Kent Rubber Supply has earned a reputation for high-quality products and attentive, responsive service. 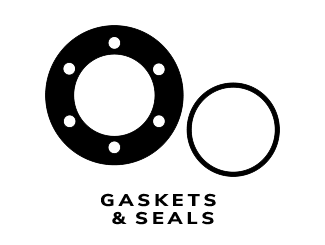 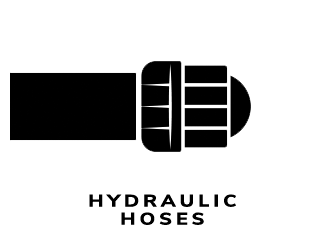 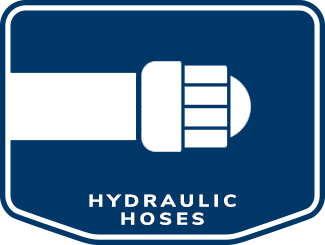 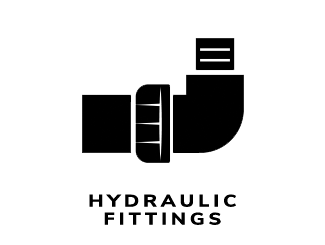 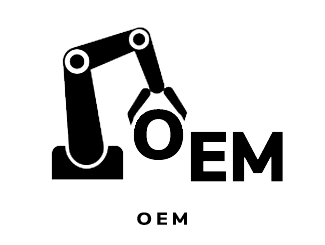 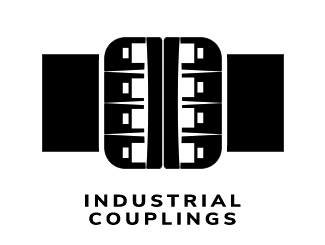 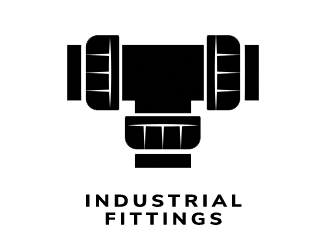 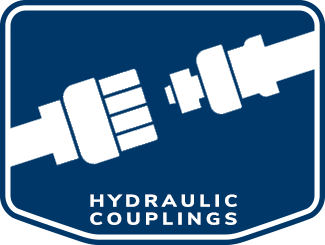 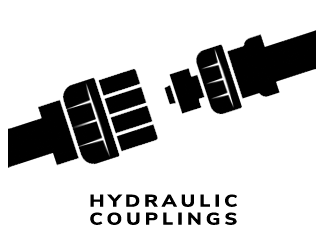 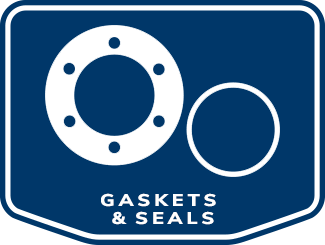 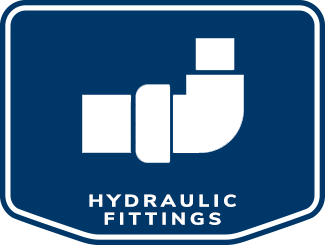 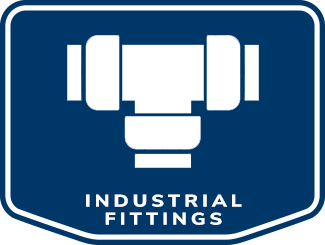 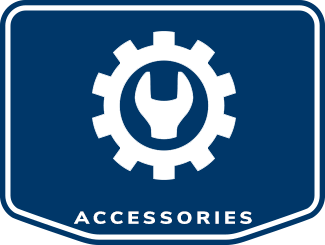 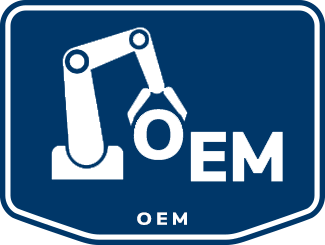 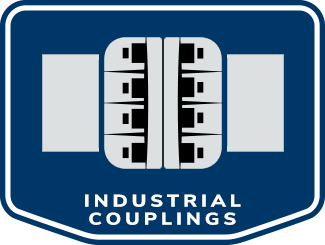 Whether you’re looking for hydraulic hose, industrial couplings and fittings, hydraulic fittings, or gaskets and seals, we’re confident that you’ll find what you’re looking for in our expansive catalog. 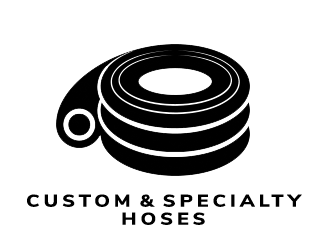 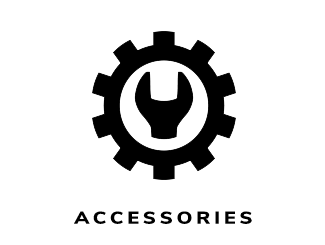 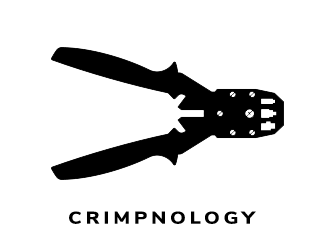 To learn more about the products that we stock and fabricate, select an item from the options below.